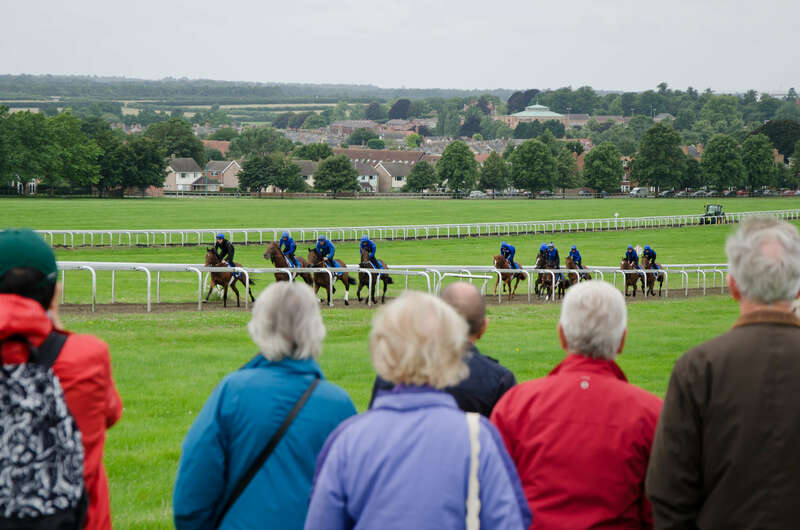 What better way to spend a day enjoying Newmarket than with an extra special experience. Whether you want to treat someone or just treat yourself, please come along and enjoy a wonderful day with Discover Newmarket. 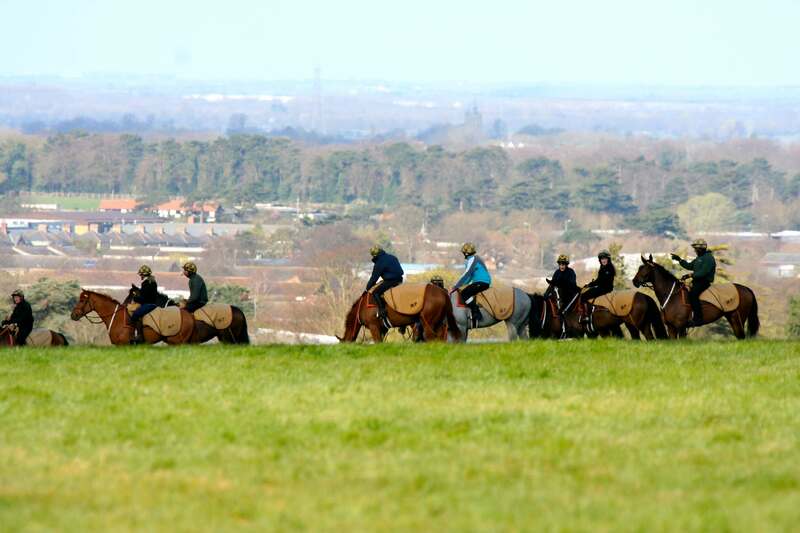 You will start your day by visiting the thriving Newmarket Gallops where you will see some of the 3,000 racehorses exercising on the 2,500 acres of Jockey Club Estates land. 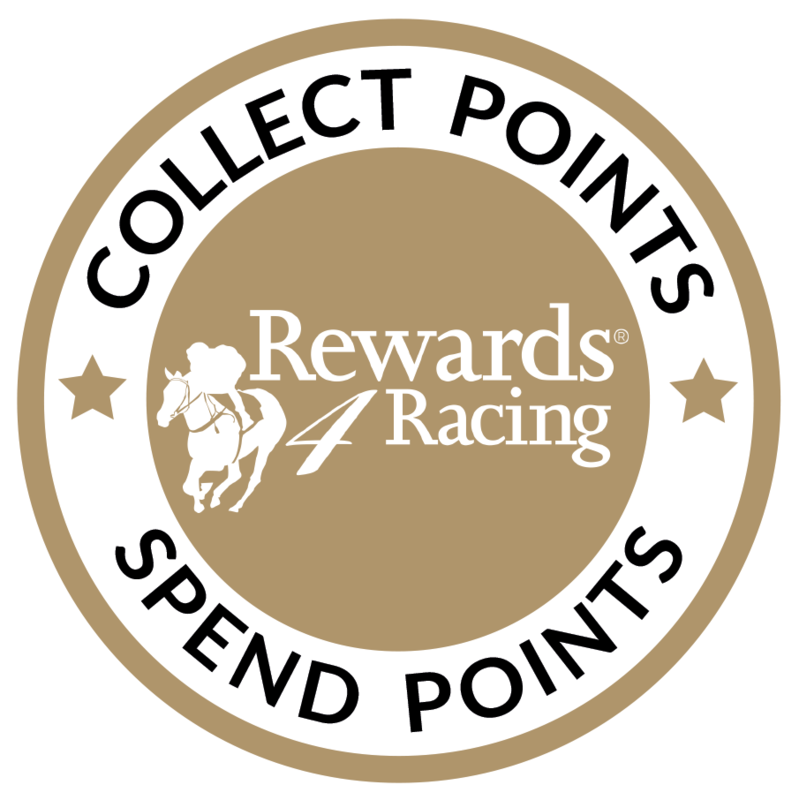 Then get a behind-the-scenes tour of a busy racing yard before heading to the prestigious members’ only club, The Jockey Club Rooms. Founded in the 18th century, the wonderfully preserved Jockey Club Rooms still boasts original features from the days when gentlemen, politicians and royalty met to discuss, wager and argue over their racehorses. 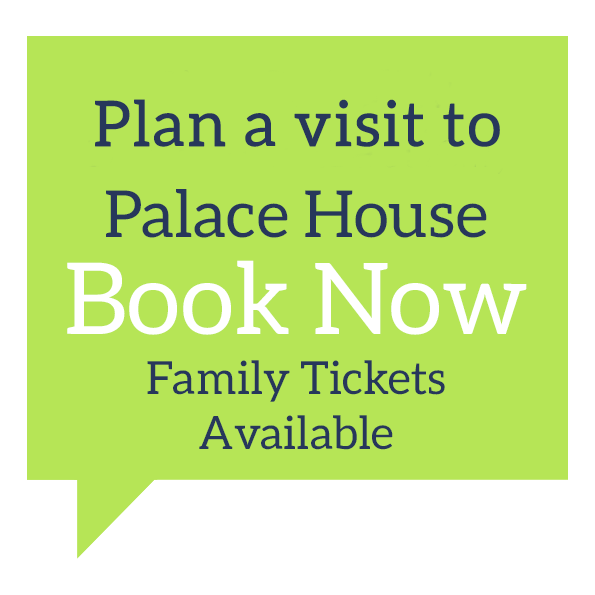 Its 18 country house style bedrooms have provided members with a genuine home away from home for over 250 years. You will receive a guided tour of the The Jockey Club’s incredible collection of sporting art and racing memorabilia which provide an eclectic and truly unique collection – the pictures and artefacts united by a shared passion for racing which spans four centuries. 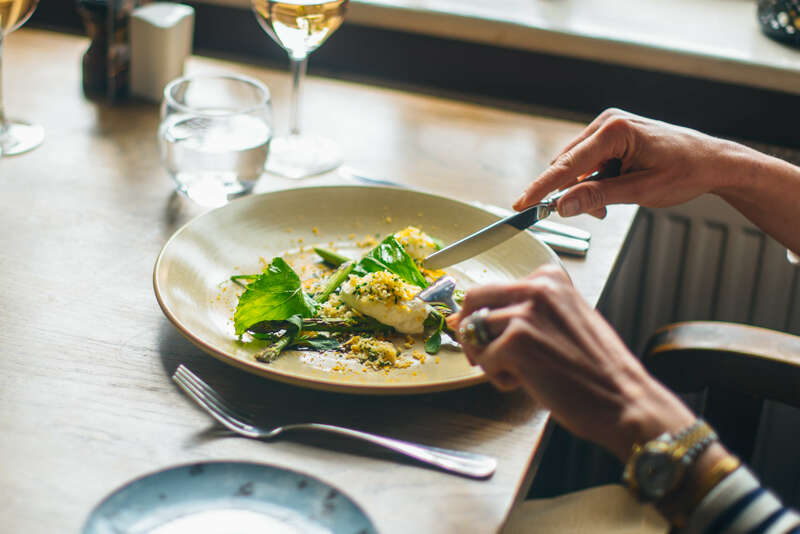 Following this, indulge in a sumptuous three-course lunch. 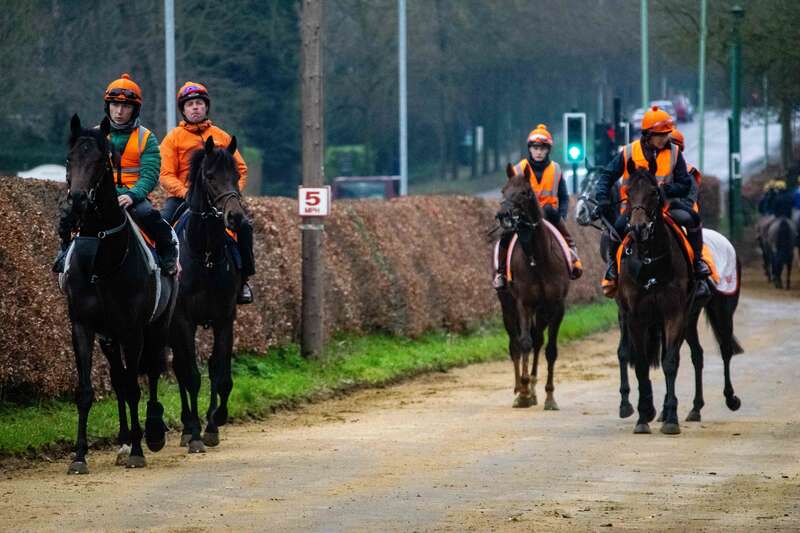 09.30 – 10.25 – You will start your day by visiting the thriving Newmarket Gallops where you will see some of the 3,000 racehorses exercising on the 2,500 acres of Jockey Club land. 10.30 – 11.25 – A behind-the-scenes view of a busy working racing yard. 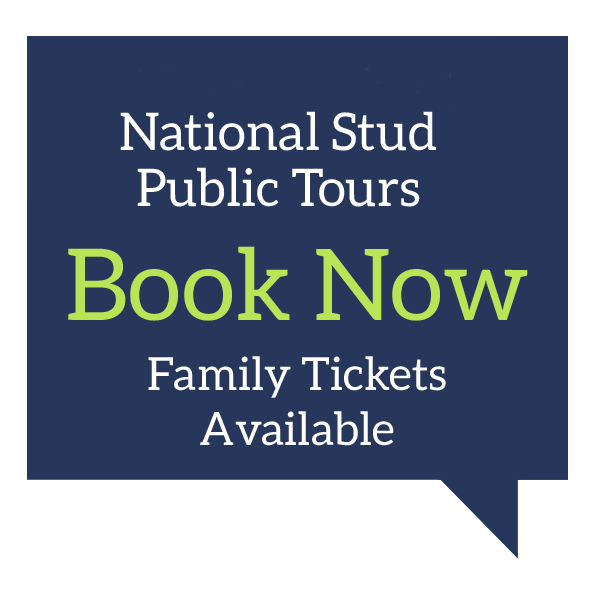 You will be shown around, introduced to the horses, outline the yard routines, feeding regimes, and answer any questions you might have. 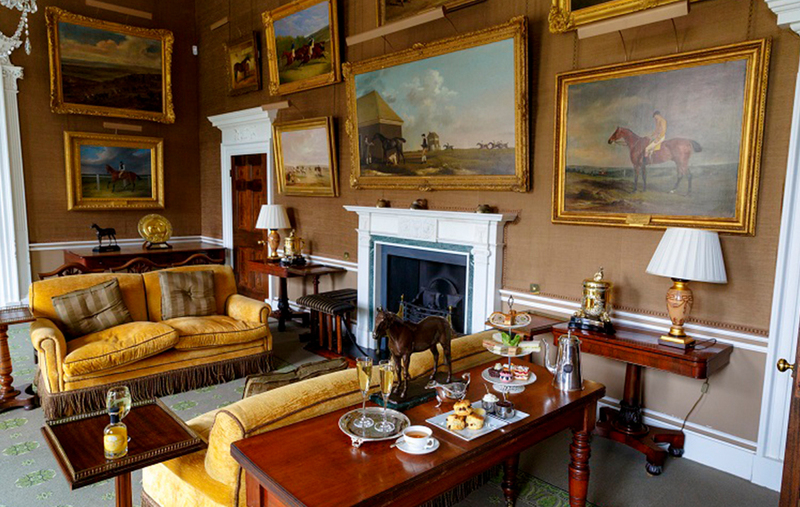 11.30 – 12.25 – Time to visit the prestigious members’ only club, The Jockey Club Rooms. Founded in the middle of the 18th Century the wonderfully preserved Jockey Club Rooms still boasts original features from the days when gentlemen, politicians and royalty met to discuss, wager and argue over their racehorses. The Jockey Club’s incredible collection of sporting art and racing memorabilia provides an eclectic and truly unique collection – the pictures and artefacts united by a shared passion for racing which spans four centuries. The Collection features significant works by many of the key figures in British sporting art, including George Stubbs, J F Herring Snr, John Ferneley, John Nost Sartorius, Emil Adam and Sir Alfred Munnings. Included are paintings of some of the turf’s greatest racehorses as well as portraits of the larger than life characters integral to the history of racing and the Jockey Club. *Please note Lunch excludes drinks. Tempted to stay the night prior to, or perhaps after the tour? The Packhorse Inn has eight individually designed en-suite bedrooms available. As a Discover Newmarket tour guest, you will receive 10% off your accommodation rate, simply quote your Discover Newmarket tour booking number when making your accommodation booking.